Planning for your wedding shouldn’t be without booking a professional wedding photographer. Don’t mistake professional photography for just anyone taking pictures. Your uncle, cousin or friend won’t do it the way it should, family members get distracted when attempting to play the role of professional photographers and key photo opportunities on the day might be missed. 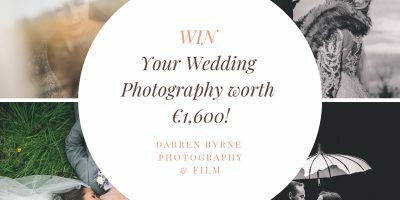 The collection of wedding photographers on weddingsuppliers.ie met all the requirements you need in a Wedding Photographer. Professionalism surely counts to give your wedding a spark of genius from the photographer’s end. You can’t take professionalism and experience away from a Wedding Photographer. Years of being on the field doing the same thing over and over again are where they stand out. Nothing compares to this when it comes to having a quality production. The result you get in quality delivery comes from knowledge, experience, and style that the professional is armed with. The wedding environment has diverse lightings, especially in Ireland where weather conditions are so unpredictable. From the church premises to the reception venue, you get different brightness. A professional photographer is trained on how things can work for a good snapshot with a camera’s flash. Using their technical knowledge and experience, a good picture is not far away. A professional is prepared for the job at hand. It is not like an amateur or just anyone taking the wedding pictures. If you consider a good reason why a professional photographer will make more sense, it is their dependability and reliability. They are prepared for any eventuality. If the battery goes down, he or she is equipped with backup. A professional photographer can still afford to have more than one expensive camera with him in the event of one malfunctioning. 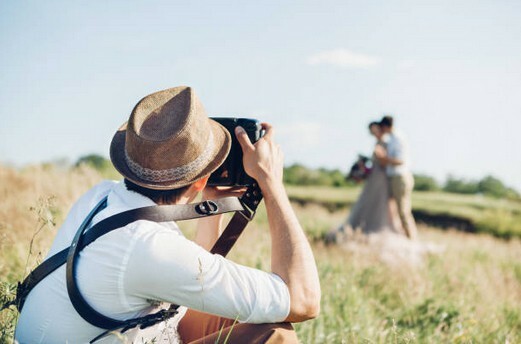 You need every key moment captured during your wedding, don’t you? You can’t trade a professional photographer for anyone else. If you’re thinking photography is not that a serious business, you might need to think again. 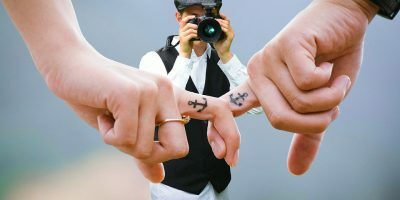 Professional Wedding photographers who know their onus are insured! And if a lighting system causes any harm, insurance takes care of the medical bills. Your friend can take some pictures of you during the wedding but there is no guarantee that he or she will keep them for long on a smartphone. If the situation arises that you need to make a copy of a particular moment or when you lose a photo you would love to have, you can trust a professional wedding photographer to have one in place to make a reprint for you. A great album of your wedding in colourful prints is what to expect after your wedding. Professional wedding photographers know the importance of having a good catalog and amazing collection in your album. You need not bother about printing your photos yourself. A wedding comes with its excitements and great moments that require some shots. Expecting just anyone to be alert to capture the moments is a great mistake. To have that good feeling that the photography you have hired is a professional will make your day stress free. You don’t want anyone to mess up things for you during the wedding. Remember that you can’t have a repeat wedding to capture the moments you missed earlier. See a professional wedding photographer as an artist. That is what they truly are. The dress sense and the experience they flaunt on the field is different from what anyone has. You are their focus all through the entire day the wedding lasts. You’ll be proud of the whole idea of hiring a professional wedding photographer! There is no loss in hiring a professional wedding photographer for your dream day. 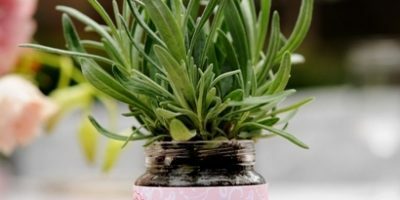 You can’t trade it either for anything else if you want a great delivery for your wedding. Always book a professional Wedding Photographer.